Taking control over their machines through the compromised home network, and prevent software updates or push malware onto them. Given the attacks mentioned above and the (seemingly) ever-present vulnerabilities, routers and printers are emerging as hacker’s new attack weapons. Unfortunately, device manufacturers seem to be lagging behind security researchers in terms of discovering, patching, and issuing security updates. 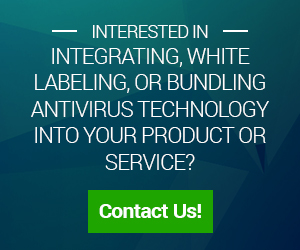 Which is understandable, as they are not focused on security and developing proper code for preventing attacks. However, even though device manufacturers issue firmware updates, it’s up to end users to install updates. Since users have to check the manufacturer’s website for thelatest updates, many users often overlook them completely while others have trouble installing them. According to IT Support experts Visionaire, not checking for regular firmware updates is one of the top mistakes their customers make. At the same time, it’s also one of the top issues some of their customers come to seek help with. Noteworthy is that their customers range from home users to small office managers. Considering the many parties that an attack on routers or printers could affect, the security industry, as a whole, needs to cooperate to reduce security risks. Where slow responding manufacturers and oblivious users fail to ensure secure use of home network devices, experts can provide valuable help in mitigating risks – be it security researchers performing vulnerability tests on these wide-spread devices, or tech support companies helping end users to secure their access to the world wide web. However, manufacturers need to educate users about security, and to provide a mechanism that automatically and flawlessly patches vulnerabilities within their product. Also, designing their products with security in mind should become key to their product development strategy. 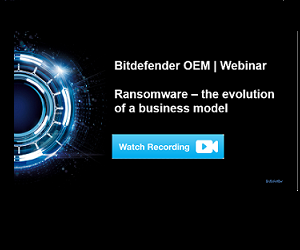 Learn more Bitdefender OEM’s security solutions and how we help companies make their products secure.